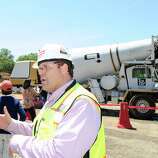 Gilbane Building Co., has opened an office at 1055 Washington Blvd., in downtown Stamford, Conn.
Gilbane Building Co., the firm overseeing construction of a new elementary school building in Greenwich, has opened an office in downtown Stamford. Covering about 700 square feet, the office at 1055 Washington Blvd. will house about 20 percent of Gilbane's Connecticut workforce, including its corporate interiors and business development staff. 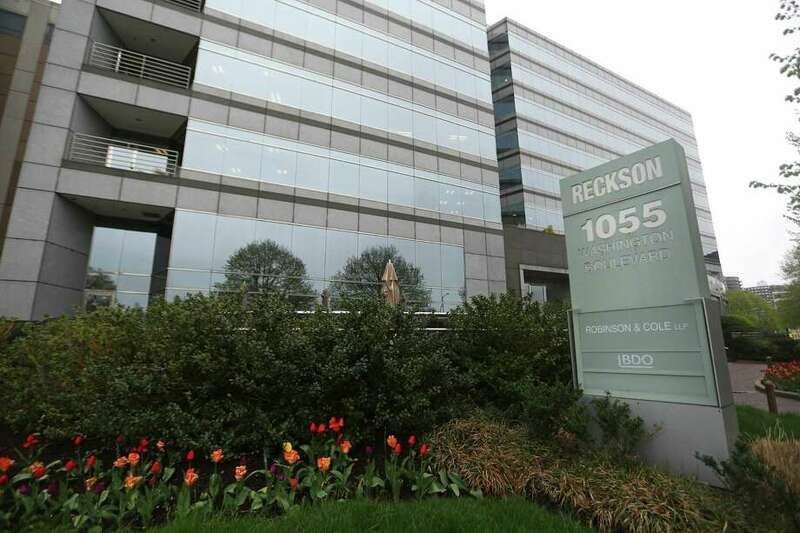 The firm employs 100 in the state, with its main Connecticut office in Glastonbury. Worldwide, Gilbane employs more than 2,700. More than 25 percent of Gilbane’s business in Connecticut during the past decade has been in Fairfield County. During that time, the firm has managed in the area approximately $550 million worth of projects, covering almost 2 million square feet. Gilbane’s current projects in Fairfield County include construction of an approximately 62,000-square-foot building for New Lebanon elementary school in the Byram section of Greenwich. The new structure would house about 425 students. Building work is on schedule and on budget, according to the building committee overseeing the project. The committee aims to secure a temporary certificate of occupancy by December so students can move in when they return from winter break next February. The February move-in would precede the expected completion of all site work in September 2019. The final steps would include demolishing the current 37,000-square-foot New Lebanon building, which will be replaced by parking spaces, and clearing the field in front of the new structure. “Gilbane has done an excellent job in managing timelines and the schedule,” Stephen Walko, the New Lebanon School building committee’s chairman, said last month.